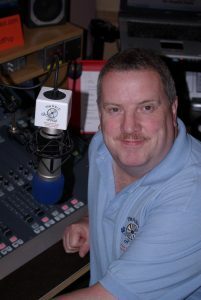 Stuart ‘The Wildman’ Mabbutt has been a professional wildlife gardener for nearly 29 years. He writes widely in magazines on the subject and recently published his first two books on the subject and is busy writing the next three. He leads nature workshops for business people, individuals, children and families to show how engaging with nature using the 5 senses can help manage stress and pain, as well as be a good team building tool. He carries out his nature sensory engagement activities with families and children to develop lifelong learning, resilience and a positive attitude to life. 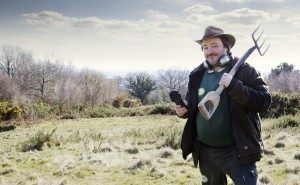 His media work includes being a wildlife sound recordist and making the independent wildlife radio show, Going Wild With Wildlife, which transmits 20 times a week on 8 differing stations across Britain. He’s working on a pilot and first series of a new countryside TV show ‘The Peoples Countryside’. An extension of his work and interests include developing some academic research with Oxford University into the benefits of nature on the human body. He has an ambition to perform on the main stage at the O2 Arena in London and is developing a stage show/3 day countryside retreat plus an experiential modern art/performance concept to start the ball rolling in getting him there.